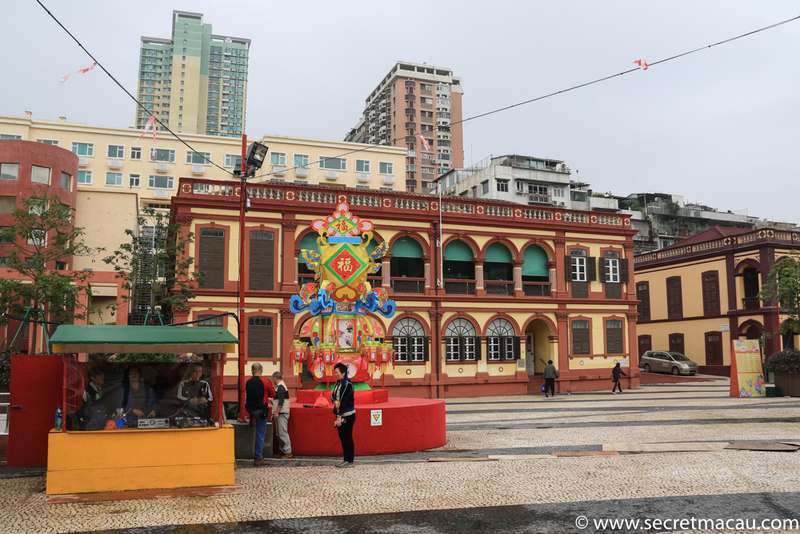 Tap Seac Square is a major public square in São Lázaro, Macau, China. The largest public space in Macau, it stands on the site of a former stadium and was completed in 2007. 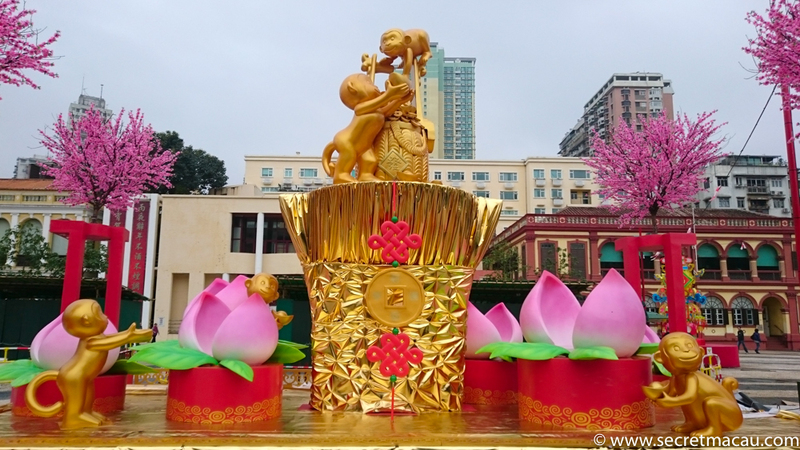 It is bounded by a collection of neo-classical buildings built in the early 20th century and pained in dark red and ochre (including the Tap Seach Gallery and the Jao Tsung-I Academy). 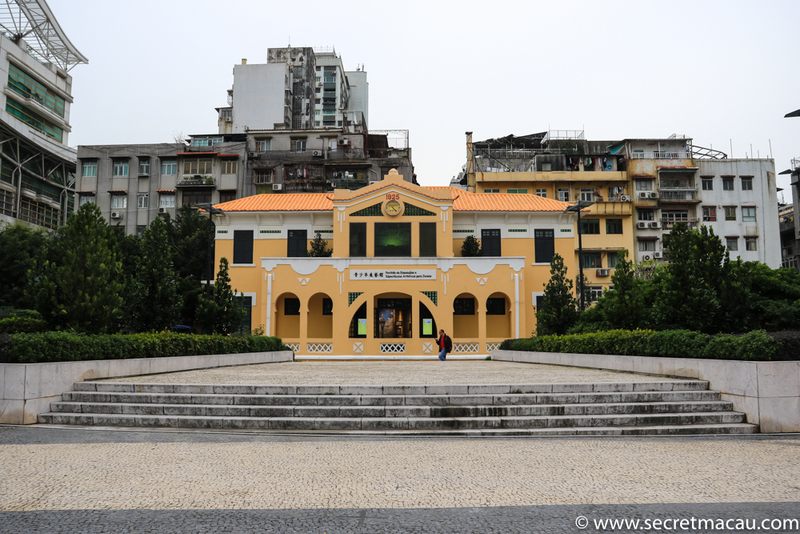 The Macau Central Library, the Cultural Institute and the Macau Historic Archives are also located around the square. It is often used for public events. 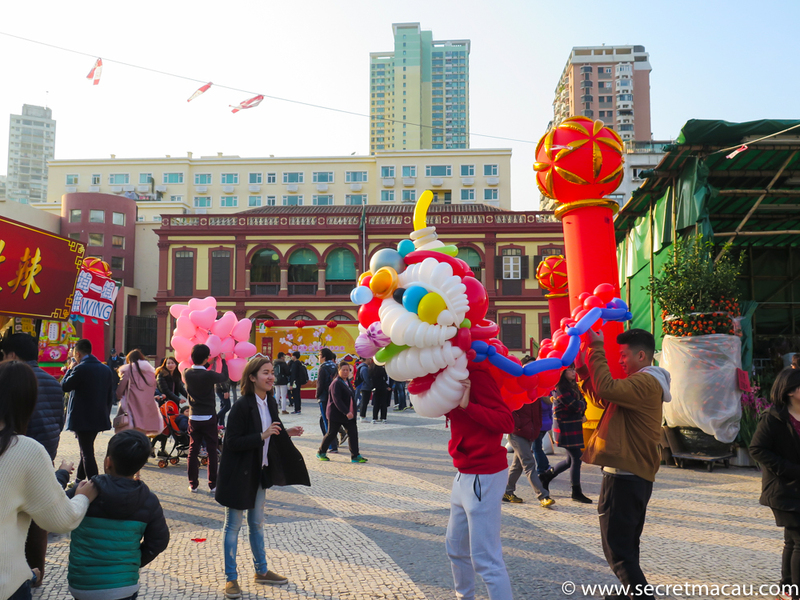 If you are ever in Macau during a holiday it’s always worth popping to the square to see what’s going on. The square is central to this part of St Lazarus which is a focus point for cultural and art activities, with many galleries located in close proximity. 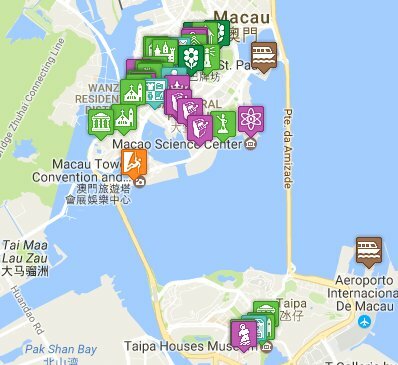 It’s also a convenient stopping off point for exploring further into Macau by foot. It’s an easy walk here from the centre, and if you carry on a bit further you get into the Costa area – with it’s many tight streets, cafes, temples and gardens.